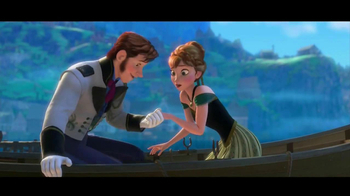 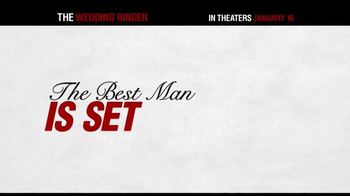 What happens when you're engaged to be married, but you don't have a best man? 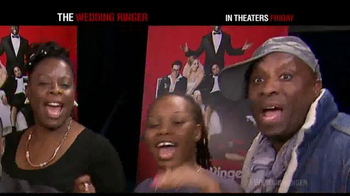 Hijinks, that's what. 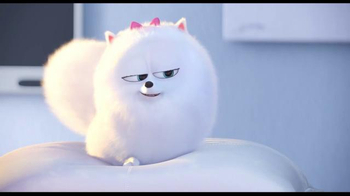 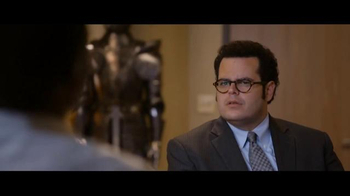 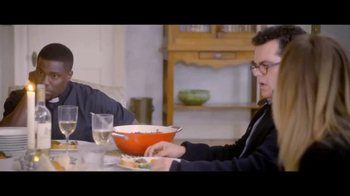 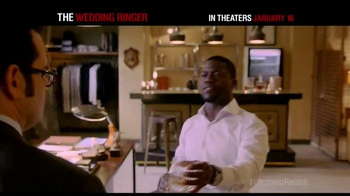 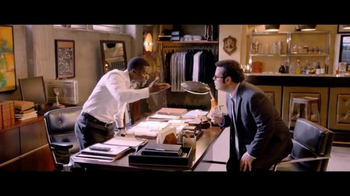 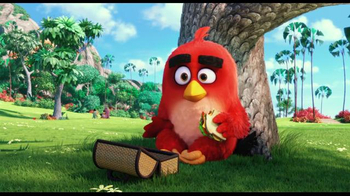 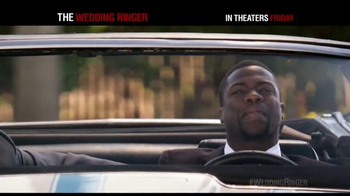 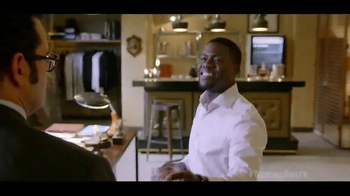  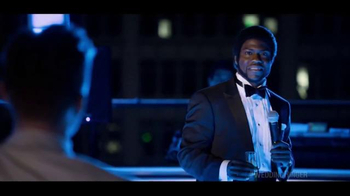 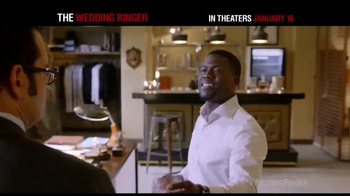 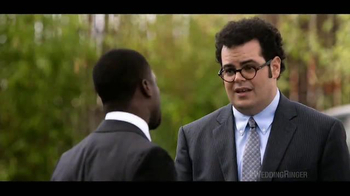 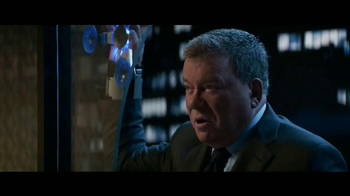 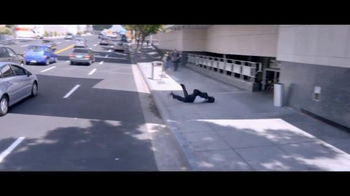 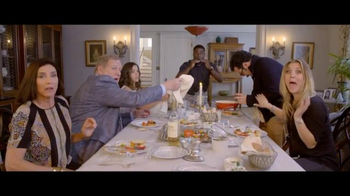 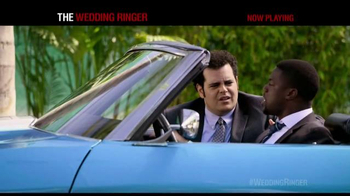 Watch what happens in this comedy starring Kevin Hart, Josh Gad and Kaley Cuoco-Sweeting. 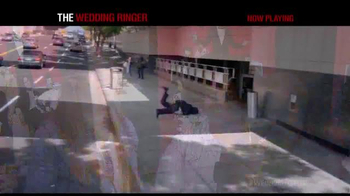 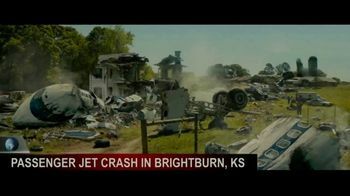 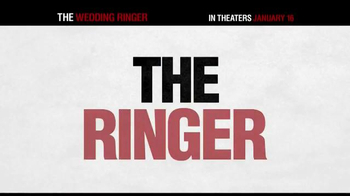 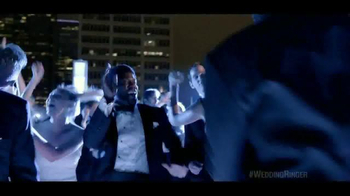 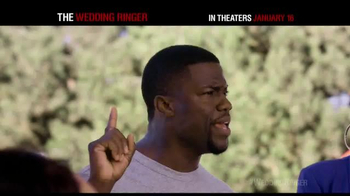 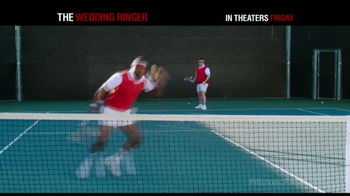 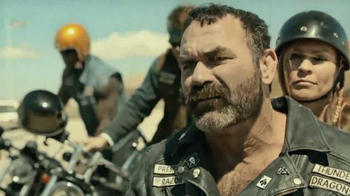 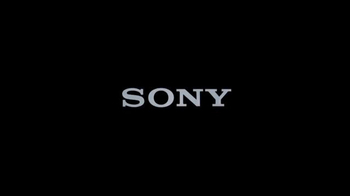 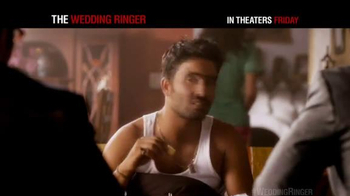 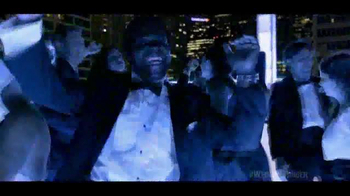 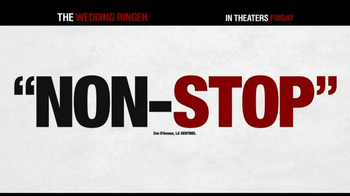 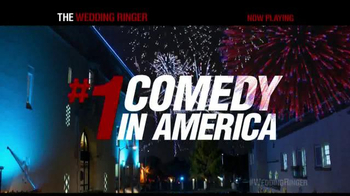 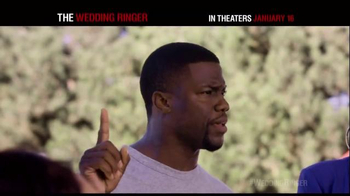 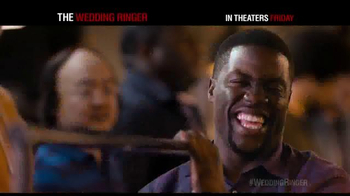 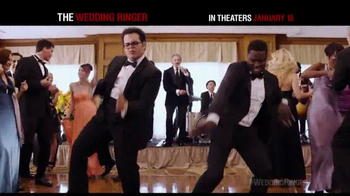 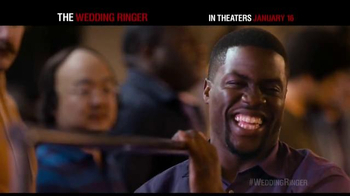 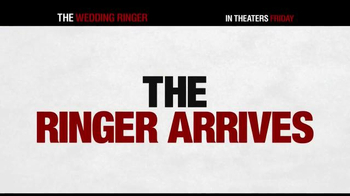 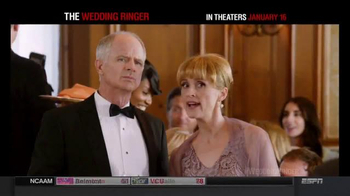 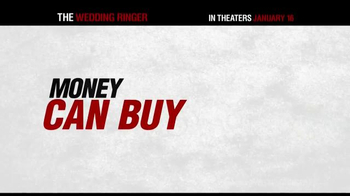 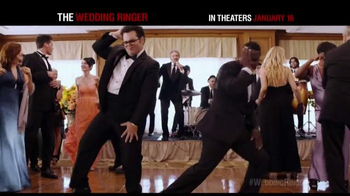 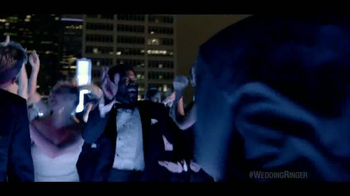 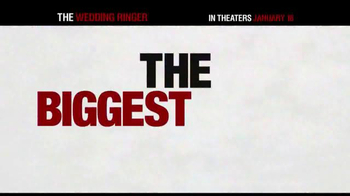 "The Wedding Ringer," in theaters January 16, 2015, is rated R.